Still time for Summer and to Save! Ready to save big on Epic Discovery? Can you believe that we are less than 100 days away from winter 2017/18? 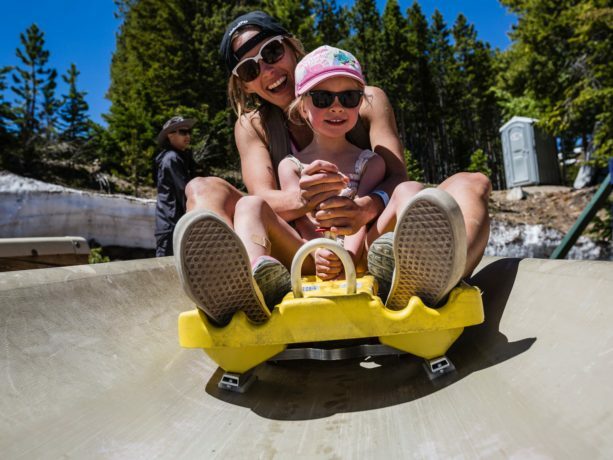 With beautiful summer weather outside it’s hard to believe that winter is truly on the way, and although we’re ready for powder days and t-bar laps a little more summertime wouldn’t hurt. 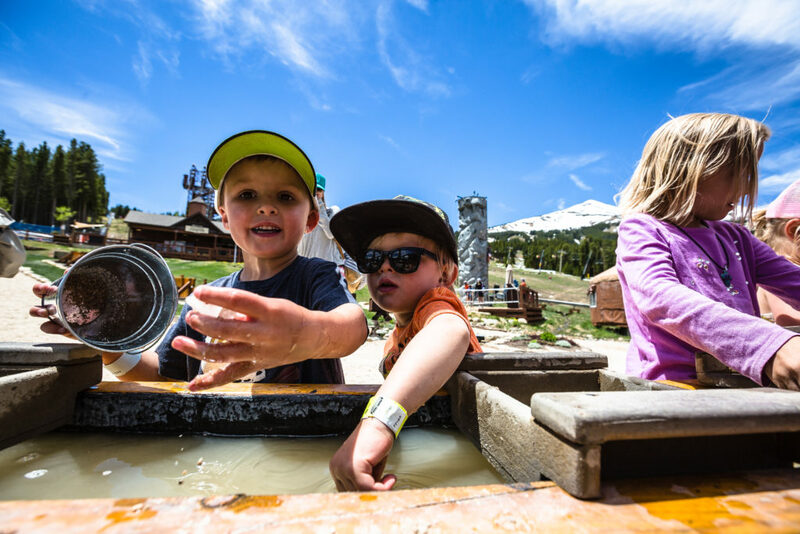 We’ve got the perfect way to enjoy some late summer fun at Breck’s all new summer experience Epic Discovery. Epic Discovery enables you to discover nature through fun in ways you’d never imagined. 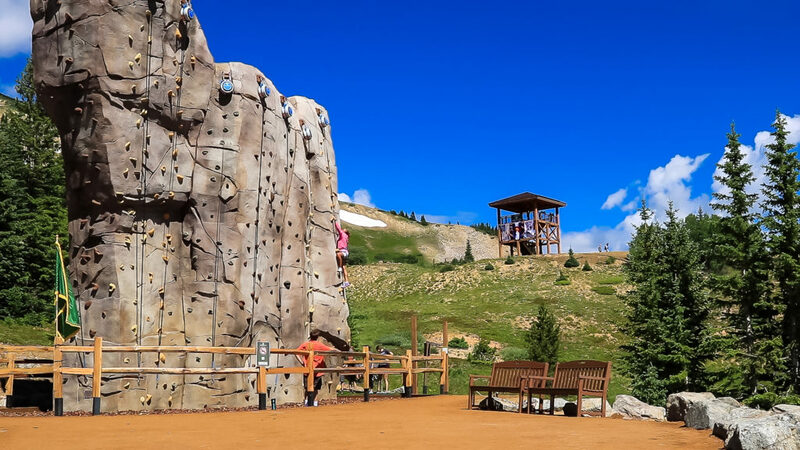 Explore the mountain as never before with a variety of activities that highlight the stunningly beautiful and rich environment. Soar up the Colorado Scenic Chair for a bird’s eye view of three of Colorado’s famous 14ers. Cruise through the White River National Forest by zipline and suspended bridge walk on the Expedition Zipline Tour. 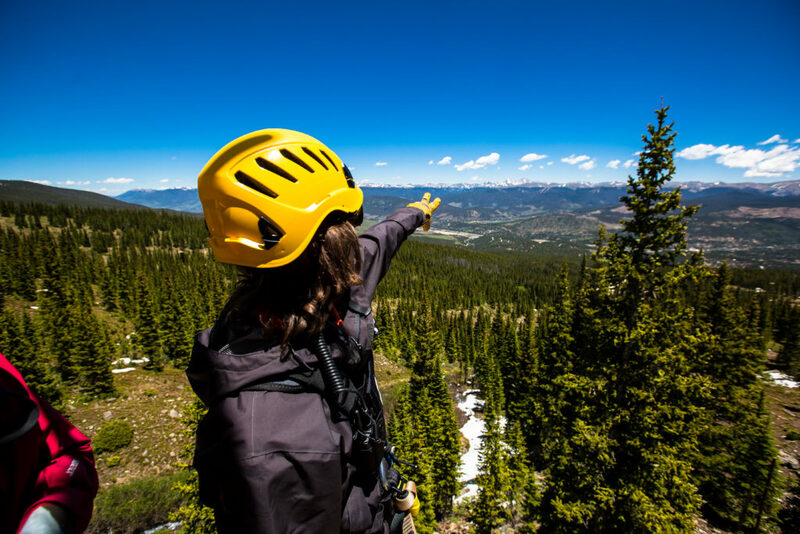 Explore the environment and history of Breckenridge through the Alpine Loop hiking trail. Whether you have an hour or a full day, craft your day your way! To redeem these deals, simply flash our adventure pass at the ticket window at Epic Discovery on Peak 8! Why not make a weekend of it? Stack even more savings with our Epic Discovery Lodging Deal!